The accommodations are double rooms. 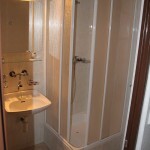 Each room has a separate bathroom with a bath or shower and toilet. All rooms are equipped with a refrigerator and television. All guests are allowed to use Wifi internet access. Nearby is a large car park which allows free parking. 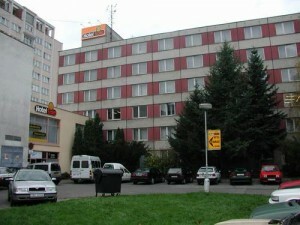 HOTEL SOLE, spol. with r.o.